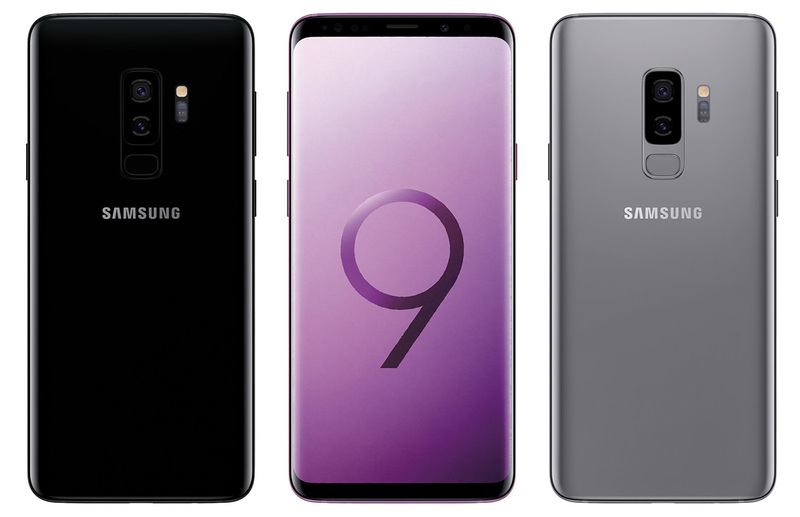 Samsung’s big flagship releases for 2018, the Galaxy S9 and Galaxy S9+ are now in the hands of early adopters the world over and while early reviews have been universally positive so far, that does not mean that some people will not start to experience and in turn report issues as more devices start to sell through supply chains. While we would always expect some failed devices with any large smartphone launch, there does appear to be one particular failing that has started to crop up in particular – dead zones on the Galaxy S9’s, and particularly, the Galaxy S9+’s display. As tends to be the case with these things, there does not yet appear to be any particular pattern to the reports we have seen bar the weighting towards the Galaxy S9+. Some users are reporting that their display is less responsive at the top of the screen, some near the bottom. However, one thing that does appear to be common is the fact that the issue is reproducible, with many taking to social media to complain. 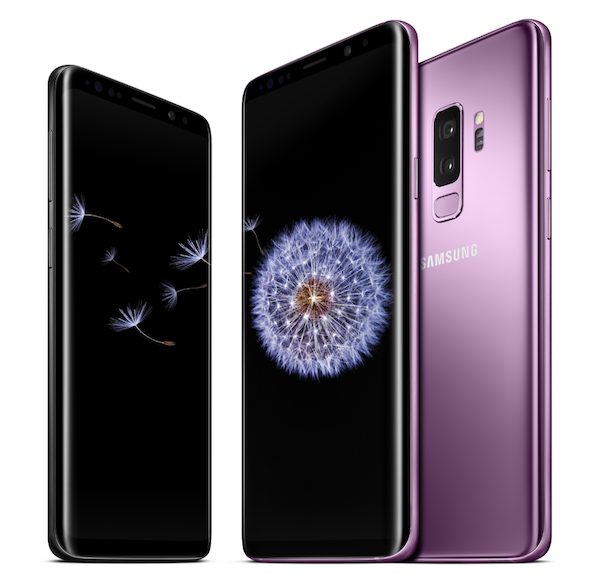 The Galaxy S9 and Galaxy S9+ are generally regarded to have one of, if not the best smartphone displays on the market right now, but that does not mean that they are immune to problems. Touchscreens suffering from a lack of sensitivity in some areas are nothing new, although the likes of Samsung and Apple are generally less likely to experience issues thanks to improved quality control. Until we know more, it is impossible to say whether these issues are hardware or software related, but with more and more Galaxy S9 and Galaxy S9+ devices being bought, it should not take too long before we get to hear whether this is a widespread problem, or simply a storm in a teacup.